WHO DOESNT LOVE MUDDY BUDDIES!! These have no refined sugar, are gluten free, protein packed AND they taste AWESOME! 3/4 cup @tryabouttime peanut butter chocolate protein powder OR chocolate protein powder. Put chocolate chex mix in a gallon Baggie and set aside. Measure out protein powder and set aside. Melt peanut butter, almond milk, honey, and light butter on low in a sauce pan. Add vanilla extract once smooth and easy to stir . 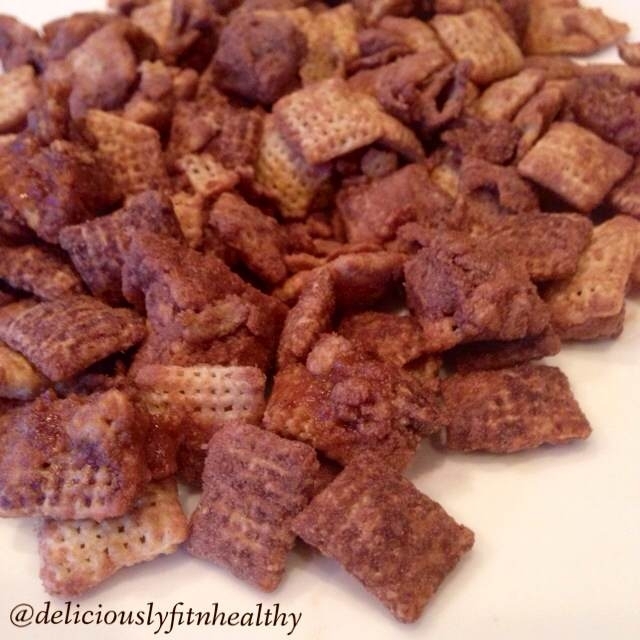 Pour over chex mix in gallon Baggie and add protein powder . Shake well until everything is covered. Now chow down and get some friends or family to help you!!! !